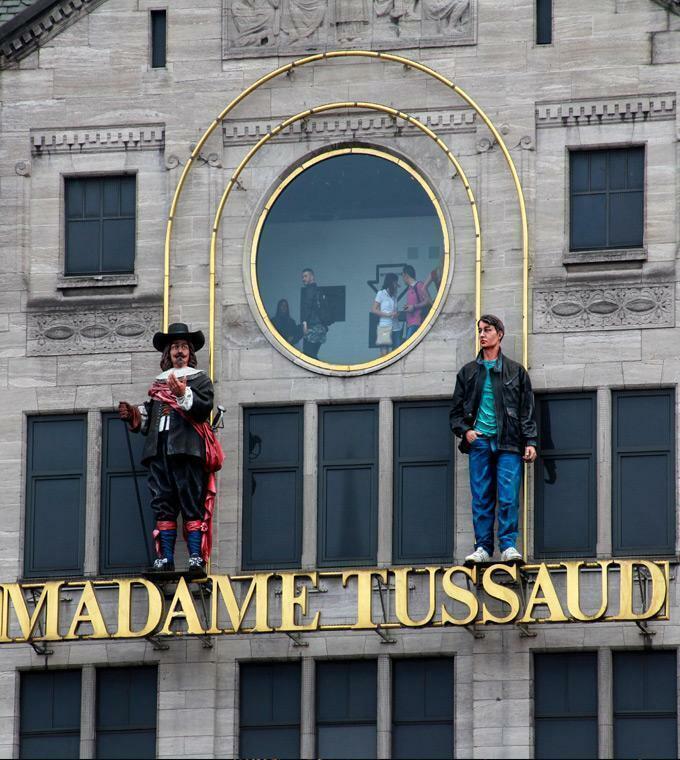 Madame Tussauds can offer fun combination tickets for a fantastic day out in Amsterdam. Why not combine your visit at Madame Tussauds with the frights and delights of Amsterdam’s scariest attraction - the Amsterdam Dungeon. Transport yourself back to the darkest moments in the capital’s history within the deep depths of the Amsterdam Dungeon. Live actors, shows, rides and interactive special effects ensure that you face your fears head on in this unique experience. Eighty minutes of thrills and chills… are you brave enough? This ticket is valid for two months including the day of purchase. After a visit to Madame Tussauds Amsterdam, you may visit the Amsterdam Dungeon within 30 days.